Fashion Designer Asim Jofa introducing the first glimpse of the Eid Festival Collection 2013 is named “Charmeuse Silk Collection”. 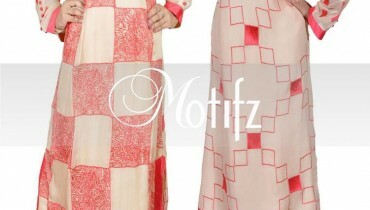 Celebrate the most joyful day with these stunning designs and prints. 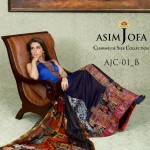 Asim Jofa Eid Collection 2013 available at all leading store from 1st July 2013. 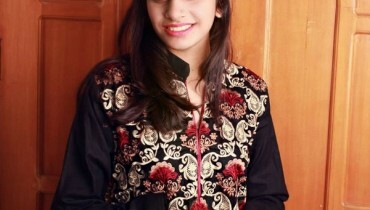 Asim Jofa eid dresses 2013 for women and girls are especially designed for those women and girls, who want exquisite clothes with traditional grace. This collection adorned with an exquisitely embroidered Crinkle chiffon front with a printed Charmeuse Silk Shirt back, exclusive sequin encrusted border and dyed Raw Silk pants and luscious Silk dupattas. 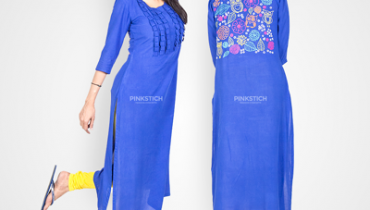 Additional slip and sleeve fabric is provided.